The Rev. Chad Aaron Lawson will be officially installed as pastor of Canyon Lake Presbyterian Church at special ceremony at 4 p.m. Sunday. Officials from Mission Presbytery, the regional governing body of the Presbyterian Church (USA), will lead the service. Rev. Layton Williams will preach the sermon. As with all Canyon Lake Presbyterian Church services, the public is invited. A reception follows. ”We look forward with great joy to the arrival of Rev. Lawson as we continue to care for and meet the needs of this congregation,” said Sue Youngs, moderator of the church’s Deacons group. According to a press release prepared by church officials, Lawson said that within five years he foresees building a church faithful in worship with disciples, adding people to the congregation and serving the needs of the greater Canyon Lake community. As part of his goals, the church will try new things in worship, serving God, growing, greeting new people and partnering with the community in various projects. Lawson preached his first sermon at the church on Aug. 26, followed by a welcoming reception at the church. He transferred from First Presbyterian Church in Crockett, Texas. 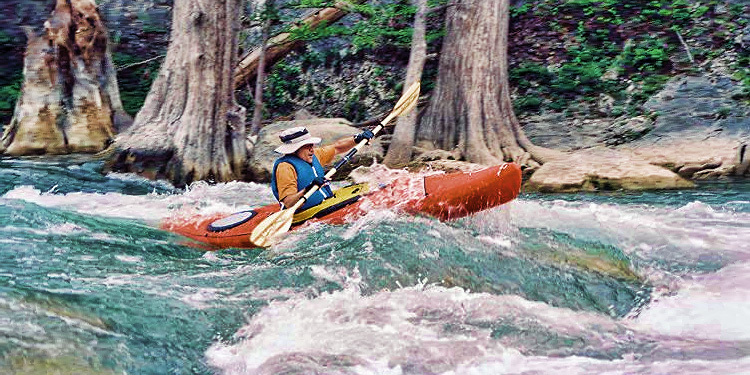 A Port Arthur native, Lawson spent many summers at Canyon Lake and New Braunfels. He and his family lived in South Austin for five years. He received his bachelor’s degree in 2011 from Southwestern Assemblies of God University in Waxahachie, and his master of divinity degree in 2015 from Austin Presbyterian Theological Seminary. Prior to attending seminary, Lawson served as a mission worker in Southeast Asia, Mexico and the Dominican Republic. He has experience as a chaplain and spiritual director in correctional and mental health facilities, substance abuse facilities, local parishes and nursing homes in Central Texas. He also worked as a volunteer and on staff in various church programs and charitable services in Texas. An avid outdoorsman, Lawson enjoys gardening with his family, hiking and cycling. He is a member of the Lions Club. His wife, Angela Lawson, is a certified occupational therapist assistant. She has worked in skilled nursing facilities for 15 years and is seeking a new position in this area. The couple has two daughters, Emma, 5, and Grace, 11 months. Canyon Lake Presbyterian Church is at 230 Shepherd Hill, Canyon Lake, off FM 2673.